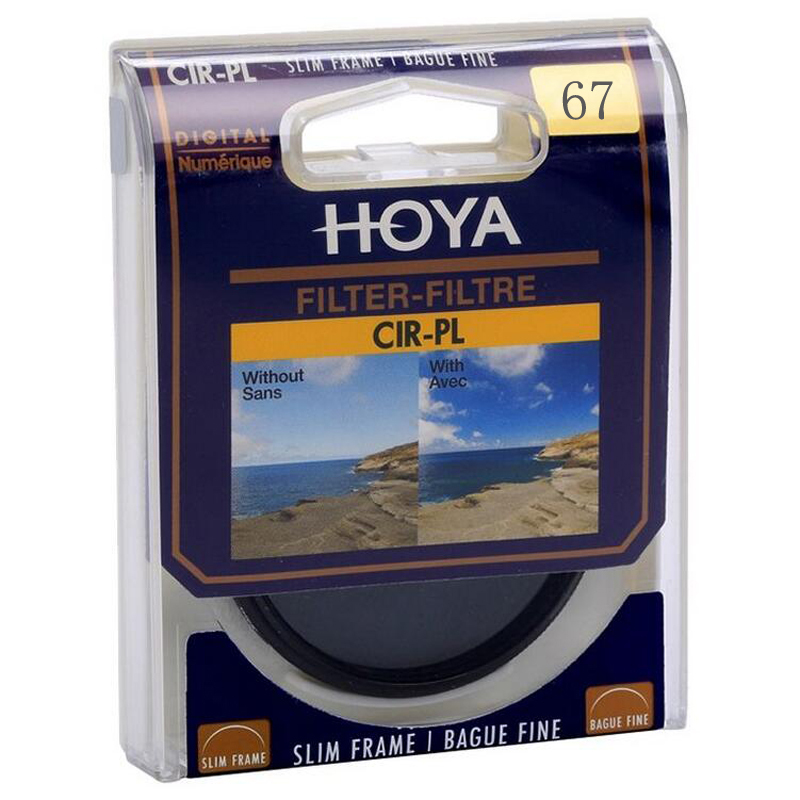 HOYA CIR-PL Slim thin circular polarizer, ultra-thin design for the digital age ultra wide angle lens used, the price is high, very suitable for the use of photography enthusiasts. Can effectively eliminate polarized non-metal surface, improve the quality of. And can enhance the contrast and saturation of the blue sky and white clouds of color, showing a more beautiful picture. Item will be shipped out 1-3 business days from Hong Kong/CHINA by Standard Air-Mail after full payment received. You are highly recommended to buy insurance for Registered Air-Mail to secure your item. Warranty: 30-day-warranty from the dispatched date. Please contact us through email before returning defective item. Buyers are responsible for the returning shipping costs under any circumstances.